This week we’ve just launched the brand new website for good friend and Newport Councillor, Chris Evans. 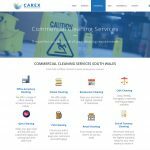 The website will be host to news and press releases from Chris himself, as well as providing a way for the local community to get in touch with Chris and see what he’s been up to. 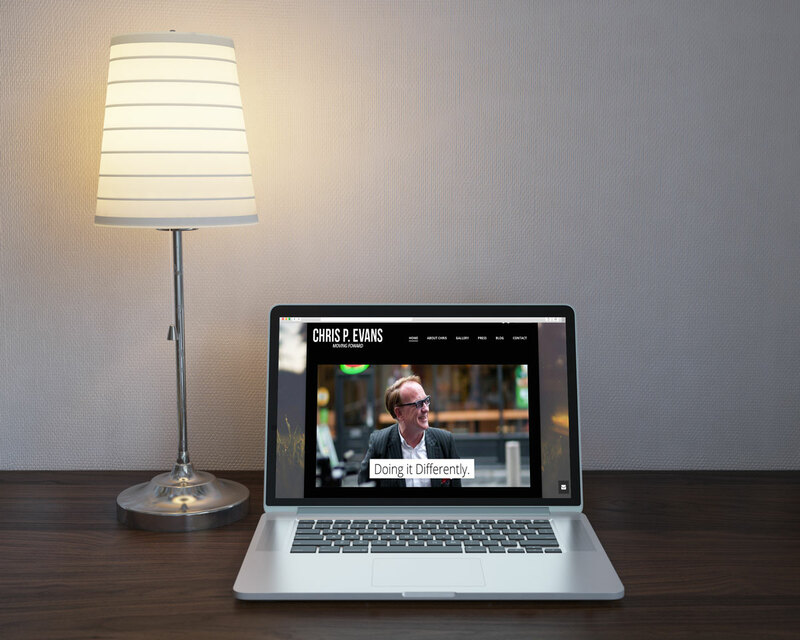 Head over to www.chrispevans.co.uk and check out the new website!